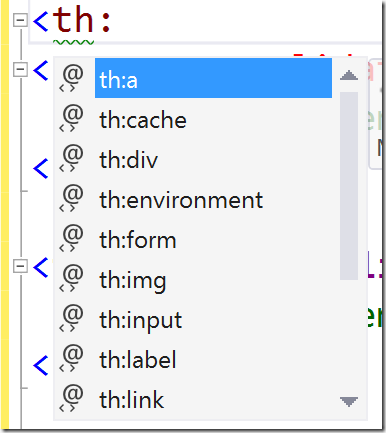 Some people have said that they would prefer all Tag Helper elements in MVC 6 to be prefixed. I honestly don't see myself doing this but it is easy to turn on if you prefer tag helper elements to be prefixed with some special text. Now, Razor will only recognize elements as Tag Helpers if the elements are prefixed with "th:". You can choose whatever prefix you want for your project. As I said, I probably won't be using this myself but at least there is an easy way to turn on tag helper prefixes for those who want to be very explicit about tag helpers. What do you think? Prefix or not prefix?